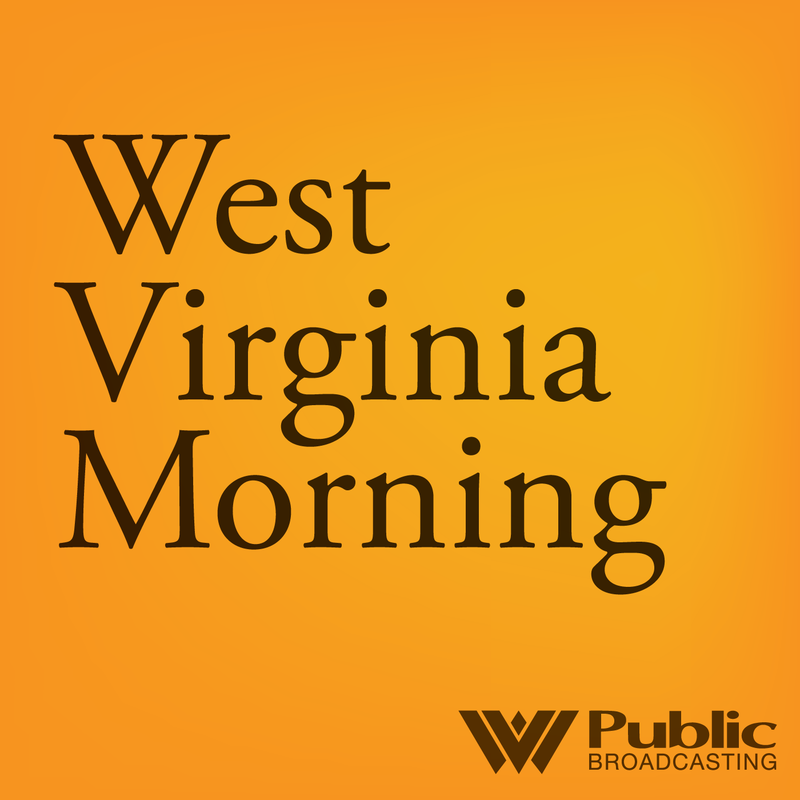 Listen to West Virginia Morning on Nov. 27, 2018. On this West Virginia Morning, we continue a series exploring best practices for harm reduction programs in the state. A University of Kentucky project based in west Kentucky called “Trash To Tank” aims to improve economic conditions in underdeveloped countries and help the environment. Taylor Inman from member station WKMS has more. Best practices for harm reduction programs call for flooding a community with clean hypodermic syringes. Research shows that in addition to reducing the incidence of blood-borne pathogens in the community, effectively run programs help remove potentially infectious syringes from the community. But some people say that wasn’t happening in Charleston. Our Health Reporter Kara Lofton took a deep look into the shutdown of the state’s largest harm reduction program in West Virginia. She spoke with Assistant News Director Glynis Board about what she found. Join us tomorrow to hear the next of a series that explores stigma, politics, and the possible impacts of closing the state’s largest harm reduction program. Health officials across the country are tracking record-breaking rates of sexually transmitted disease. That includes a resurgence of diseases that had become rare such as syphyilis. Mary Meehan reports that as STD cases rise, public budgets to combat them are falling. The Ohio Valley ReSource is a public media partnership covering the region’s economic transition and is made possible with support from the Corporation for Public Broadcasting and WEKU.